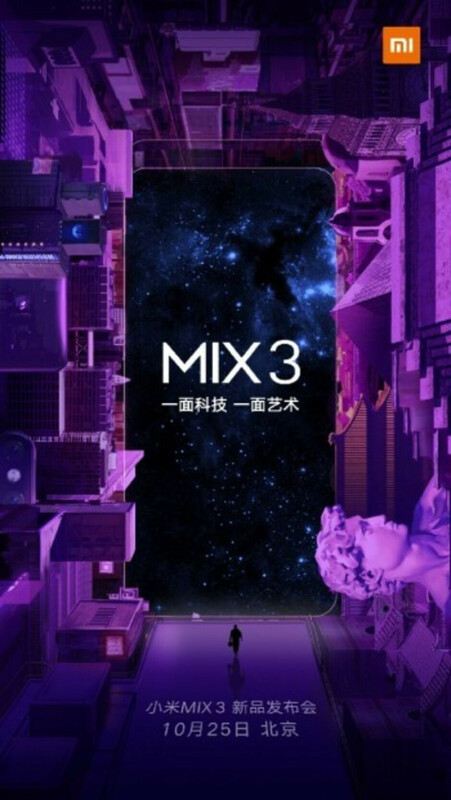 The company has been hinting about an October launch for the new Mi Mix 3 and we're happy to say that we finally have a date for the occasion. The announcement event for the handset will be held on October 25 in Beijing, according to an official post on Weibo. The sliding display mechanism of the Mi Mix 3 was mentioned yet again, and if you're wondering how that works, feel free to check out the video below. 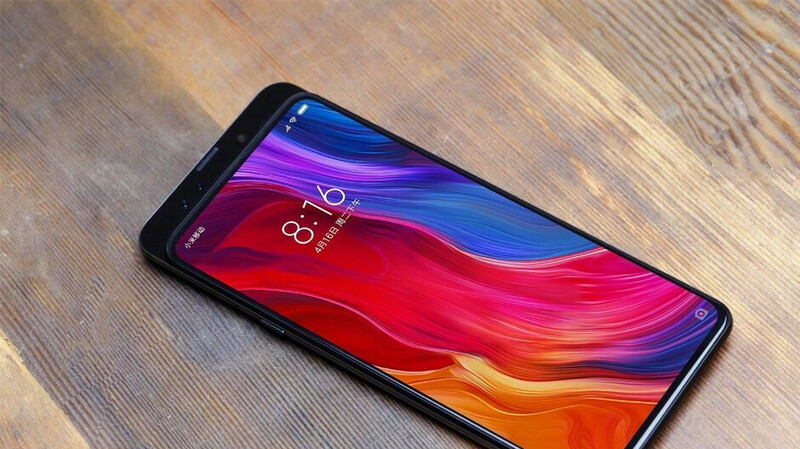 We haven't heard that many rumors about the specs of the Mi Mix 3, but it's safe to assume that Qualcomm’s Snapdragon 845 will be included alongside the choice of either 6GB or 8GB of RAM. When it comes to internal storage, previous base models have shipped with 64GB. With the Mi Mix 3, though, the low-cost brand is expected to up this to 128GB. Similarly, the top-of-the-line variant should ship with 512GB, although a 256GB variant is to be expected also. Wow. Looks great and ticks most boxes ! Let's dream for a minute: Imagine this as an AndroidOne device . . . I wish...Would have bought it in a heartbeat for that design!! Oh lord. You "pure android" guys and your love for featureless Android One. Meanwhile, if this has anything less than a 4,000mah battery and the earpiece is in the slider, I'm not buying and will get the Nex S instead. I love my Mix2 and miui but will change if I have to.